In MYOB you will have your Supplier entered as Customer Cards. Some may be companies and others private. In CRM-Map you can import your Supplier Cards into our Contacts Table. The Contacts Tables allow you to alter the terminology and add the extra fields including the Custom Fields that you wish to use. We have videos on how you can import and how to personalize CRM-Map to suit you, your team and your organization. At the moment in MYOB you can’t store multiple files and images against your suppliers’ card. 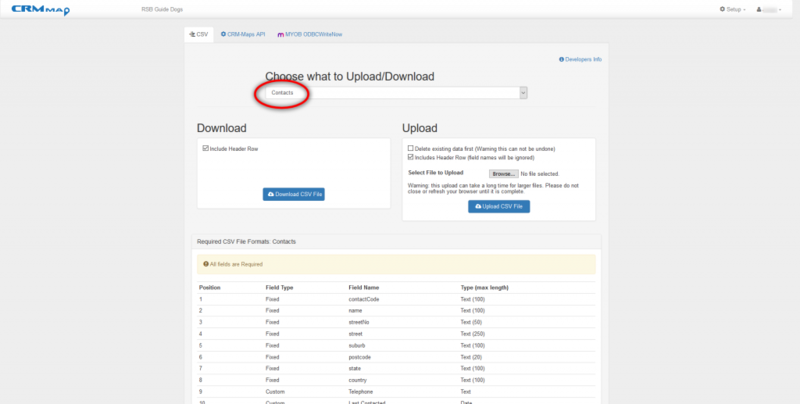 One of the best features of CRM-Map is now these images wont go into MYOB but they can be transferred to your local server or another device nominated by your administrator. One of the reasons that you may wish to see your suppliers and the sales you have made based on a supplier, could be because you have a warranty issue. E.g. you guess a lot of sales a breaking down in a certain area. Or you need to show images of the equipment breakdowns in their base environment. This really lets your MYOB data become a useful and powerful set of data. You can even get better buying leverage, or offer to open a new service centre. 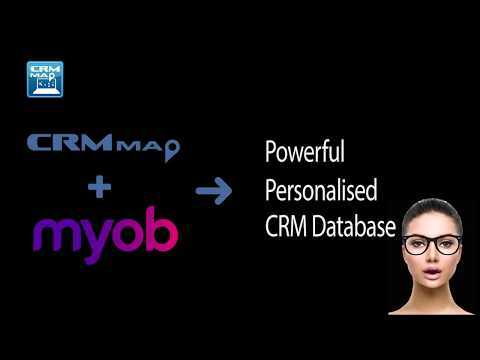 CRM-Map lets your company leverage your MYOB data and make it work for you like nothing else can.